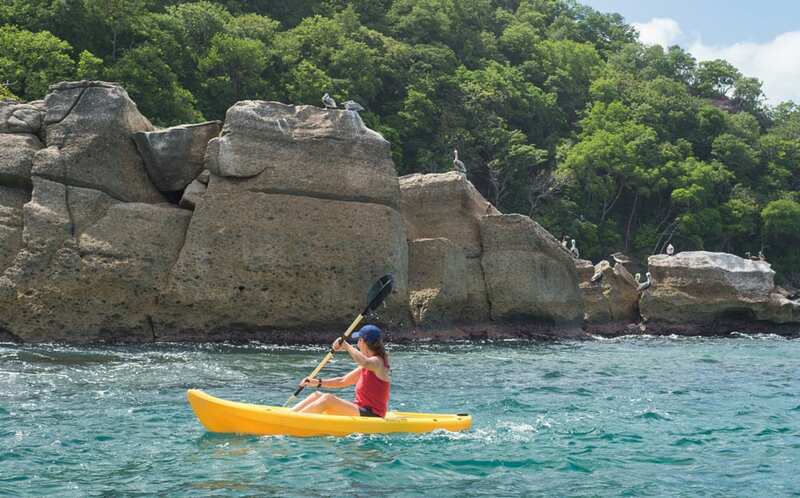 As you will see from our Grenada charter guide, Grenada has something for every visitor and you could return year after year and discover something new. But Grenada is also well placed for exploring the Grenadines, a chain of 32 idyllic small islands between Grenada and St Vincent. Idyllic they certainly are! Each island has its own character, its own vibe. All of them retain a traditional, rustic charm; the “real” Caribbean. It’s simply impossible to extol their virtues too much. You can visit some of the islands by plane or ferry, and that is fine and an adventure in itself. However, wouldn’t you prefer to spend more time on vacation and less time at the airport or ferry terminal? Less time checking in and out of hotels, carting your luggage behind you? Yes? Well, we think we have the answer for you in our Grenada charter guide. Gone are the days when yachting was considered an elitist sport or pastime; there are charter options to suit most budgets. It combines transportation with accommodation, it can be chilling and thrilling, and it will provide unforgettable memories. If you have never sailed before you could opt for a learn to sail vacation and get qualified whilst enjoying an activity holiday. If that sounds too much like hard work you can take a skippered charter and hire a professional skipper to sail you to the best spots. Add a chef for a touch of luxury. And if money is no object, you could hire a fully crewed superyacht and live the rock star life for a few days. Of course, if you are an experienced sailor you can charter a bareboat and plan your own sailing adventures with family or friends. Horizon has a variety of yachts available of all sizes and ages, and, therefore, for all budgets. 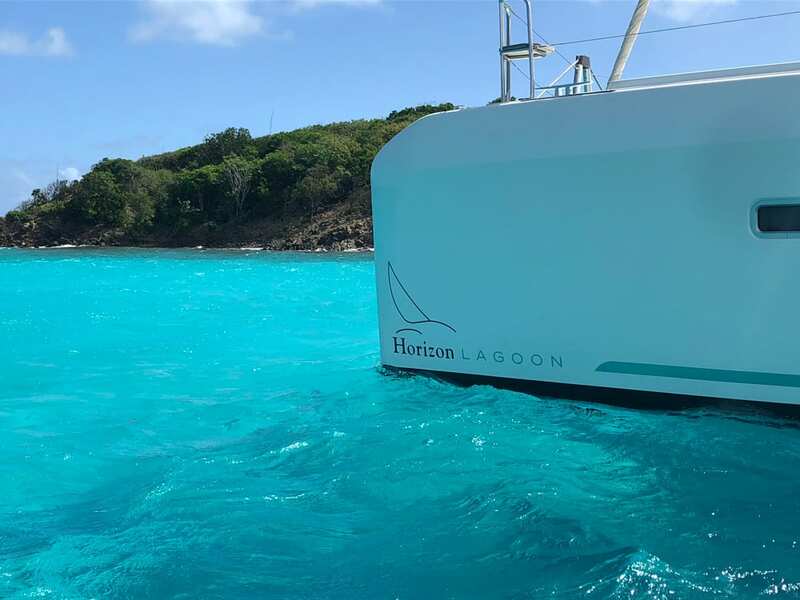 Whether you choose a catamaran or a monohull is down to personal choice; we will help you make the right decision for you and your crew. So, now you have picked your yacht and checked the weather (a steady 28 Celsius all year round, 15-20 knots of wind from the NE in the winter, 10-15 from the SE in the summer) it’s now time to plan your sailing itinerary. You can, of course, sail from Grenada and return to Grenada, or you can pick a one-way charter, starting or finishing in St Lucia or St Vincent. A one-way charter is a great way to get the most out of cruising the Grenadines. A typical itinerary might include Carriacou, Petite St Vincent, Union Island, Mayreau, Canouan, Tobago Cays, Mustique and Bequia. Take a longer charter, say 10 or 14 nights, and then if you find your favourite spot, you can linger a little longer. 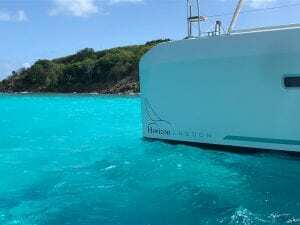 Now, I could wax lyrically about each of these island destinations, but time and space are short, so instead, we have put together our Grenada charter guide of the top 10 list of the things you must see and do while cruising the Grenadines… In no particular order! Underwater Sculpture Park – number one on our Grenada charter guide list, you should not miss the opportunity to snorkel or scuba dive in the world’s very first underwater sculpture park. Situated on the west coast of Grenada, by Molinere Point, you can take a mooring ball and explore this fascinating art installation. Scuba companies can arrange rendezvous dives with you. Boat Building in Carriacou – Carriacou has a long history of boat building which continues to this day. Take a bus or taxi to Windward where they continue to construct wooden boats in the traditional manner. Happy Island – After leaving Grenada territory, you must check into The Grenadines at Union Island. Take advantage of this stop by enjoying a rum punch or local beer at Happy Island. This unique bar is built on a bed of conch shells and is only accessible by dinghy or water taxi. Salt Whistle Bay – One of my favourite anchorages is Salt Whistle Bay on Mayreau. It truly is a picture postcard setting. Palm trees line the beach which has several shacks where you can “lime” including The Last Bar Before the Jungle! The bay is also a good location for taking a walk up the hill, to the village for some stunning views. 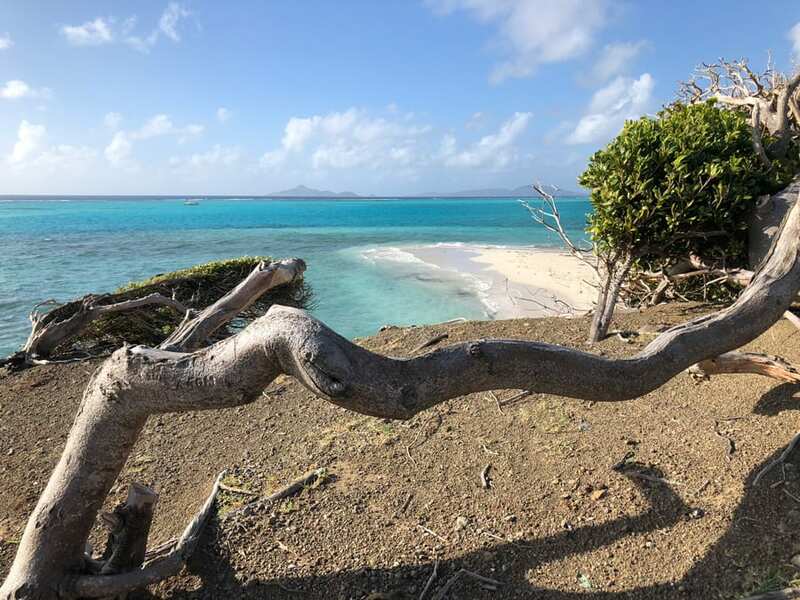 Swimming with Turtles – A visit to The Grenadines would not be complete without spending time in Tobago Cays. The Cays are an archipelago of 5 uninhabited, small islands and extensive reefs. As a protected marine park the area is abundant with wildlife both ashore and in the sea. However, the highlight of any visit to Tobago Cays must be swimming with turtles off Baradal Island. Amazing! Beach BBQ – While staying in Tobago Cays, why not enjoy a beach BBQ? Several boat boys offer this service, including Romeo, and it is a real treat. Expect a table, all laid out, food on the grill, rice and peas, vegetable dishes, cold beer. All at a reasonable price. And if you charter during lobster season, you can guess what is going to find its way onto the grill! Kitesurfing – Feeling energetic? Or plan to have energetic guests on board and need ideas of how to occupy them? The Grenadines are a mecca for kitesurfing enthusiasts and you can learn the basics or rent equipment from companies in Union Island. They also arrange tours to other kitesurfing destinations including Mayreau, Palm Island and Mopion. Beachfront Walk, Bequia – After a few days of cruising I really love to go for a walk and Bequia is a great location for doing this. The Belmont Walk is a beachfront walkway which starts in town and leads you over the headland to Princess Margaret’s beach. Walk to the other end of Princess Margaret’s beach and pick up another trail which takes you to Lower Bay. Over 3 miles of natural beauty.